I said this before there is so much Indian influence on this cuisine that the week went by like a breeze. I had multiple options for this alphabet but the only issue was it did not fit into the day's menu when I cooked the meal for other Kenyan recipes. I made this on another day as an evening snack. 2) Add the tomatoes and saute them. Then add the puree, and all the spice powders and salt. Cook it until it thickens. 3) Add the lemon juice and set it aside. 4) When this cools down, blend this using a hand blender to make a smooth gravy - this is optional. 5) Add the potato chips/ fries to the gravy to quickly cover them with the gravy. Masala is mouthwatering and fried must have tasted awesome soaked in the gravy. Looking forward to your dip recipe. That is one delicious fries. I love sort of soggy, masala soaked fries. So quick to make. Masala sounds like the tomato chutney we make but with little difference. The combo looks yum..
Pradnya, I repeat, you have got us drooling over your pictures and what a bowl you got there!..wow..I can have this right now..very interesting one..
Mouthwatering potatoes in delicious gravy. Chips in gravy sounds interesting and would also be good when served like how you did. this would be a nice dish as a starter in get togethers at home. Chips ! Anytime Pradnya , and these are super flavorful . That is one delicious and tpting masala.I am going g to try it next one when I am having chips. What a lovely dip to go with the fries. A great alternative instead of munching them with the same old boring ketchup. OMG, what an inviting plate of food you got there Pradnya. 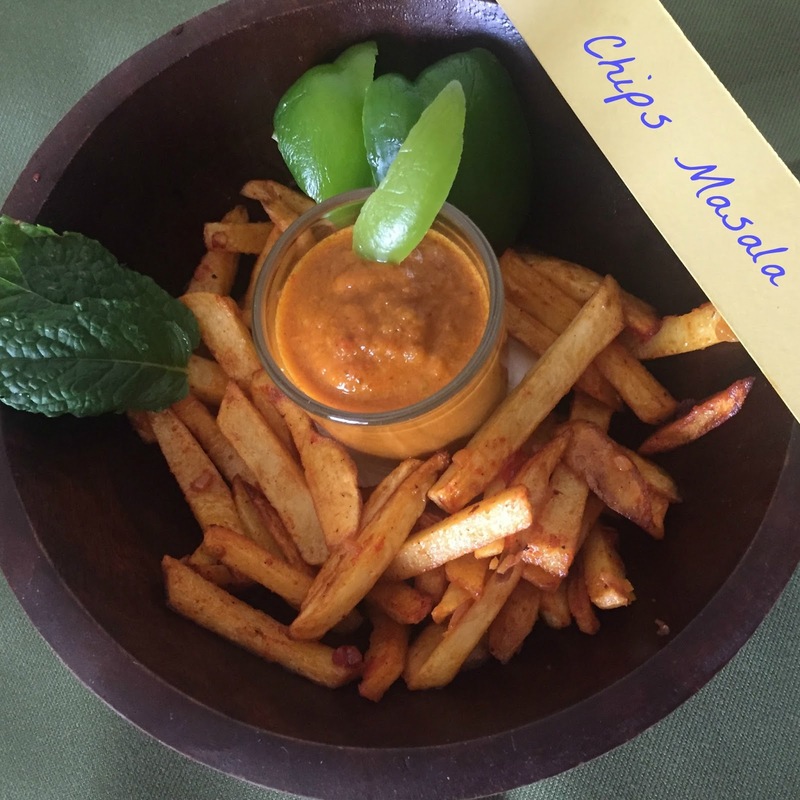 Chips with that tomato masala sounds amazing. That plate won't survive 5 minutes in my house -- so yummy. 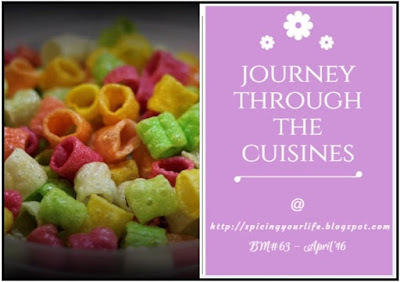 Sounds interesting and I am drooling over the pictures..
Amazing masala fries Pradnya. I loved the masalas. Trying it soon! 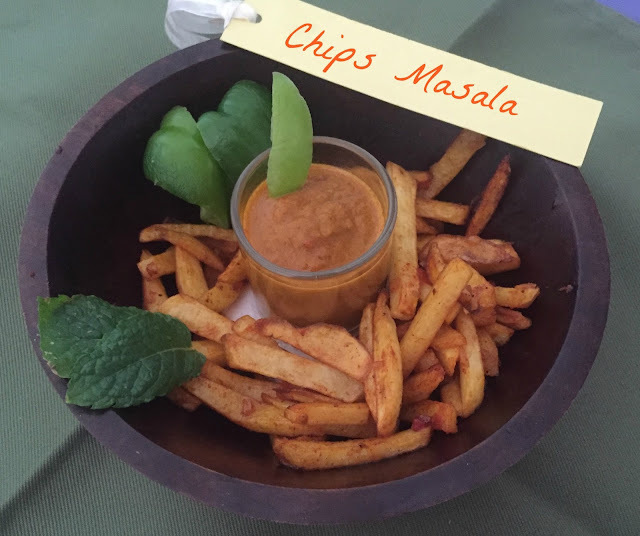 Can i get those chips and masala rite now, they are super tempting and am in love with that dip. The dip sounds very interesting when paired with the fries! The dip sounds interesting with the fries. Quick and easy to make fries!! great for get together!